The Difficult Triangle became difficult for some in first exercise. 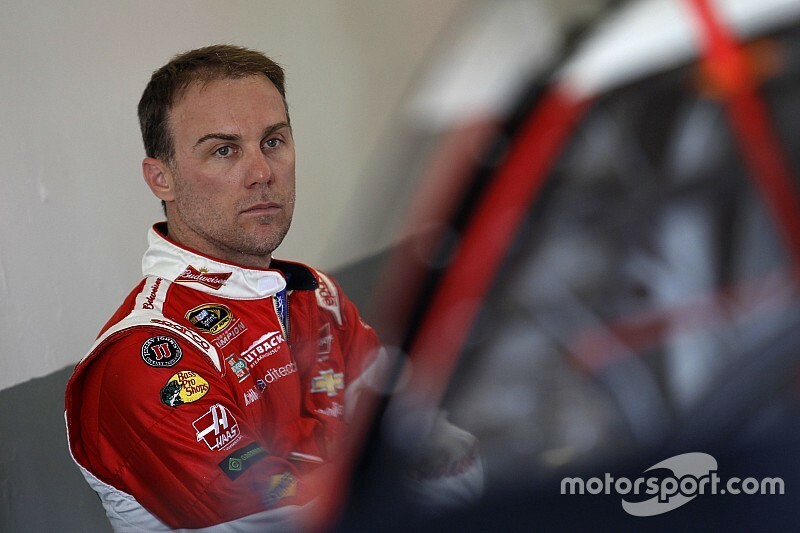 Kevin Harvick posted the quickest lap in the initial Sprint Cup training at Pocono Raceway on Friday with a lap of 176.932mph. His Stewart Haas Racing team-mate/co-proprietor Tony Stewart was not therefore fortunate. Thirty five minutes to the session, Stewart lost control of the No. 14 Chevy as he was exiting Change 2. The vehicle went sideways, then nose-first into the inside retaining wall. "I got free on the way out of it and could not catch it," Stewart stated. "Thus, Motorist mistake." Stewart had finished 12 laps. His quickest racetrack was 173.207 miles per hour. Stewart came back to the monitor almost 50 minutes after and finished an extra lap. Kyle Busch (176.772), Carl Edwards (176.717miles per hour), protecting winner Dale Earnhardt Jr. (176.564miles per hour), Austin Dillon (176.561miles per hour) and Denny Hamlin (176.547mph) rounded out the top-six on the rate graph. Martin Truex Jr., Jimmie Johnson, Jeff Gordon, Jamie McMurray and Ryan Newman completed the top 1 2 in fast laps. Sam Hornish Jr. additionally whirled six minutes in to the session. Hornish had finished his fourth lap when he lost control of the No. 9 Ford in Change 1. He wound up up 29th in practice. Brad Keselowski, who won the 2011 July race, posted the seventh-quickest lap throughout the session but was worried from the situation of the racetrack which he explained as "therefore, so, rough-out there". Keselowski included he did not feel like "a pavement racer, but a Baja buggy racer." "You are only likely to need to get through it," Keselowski stated. "I am actually worried in regards to the automobiles. I am maybe not actually convinced the cars are likely in order to keep this for a 400-mi-le race. "It is simply another variant. It is exactly the same for everybody -- which is the great portion. But whoever figures it out, will be the man to defeat come Sunday."